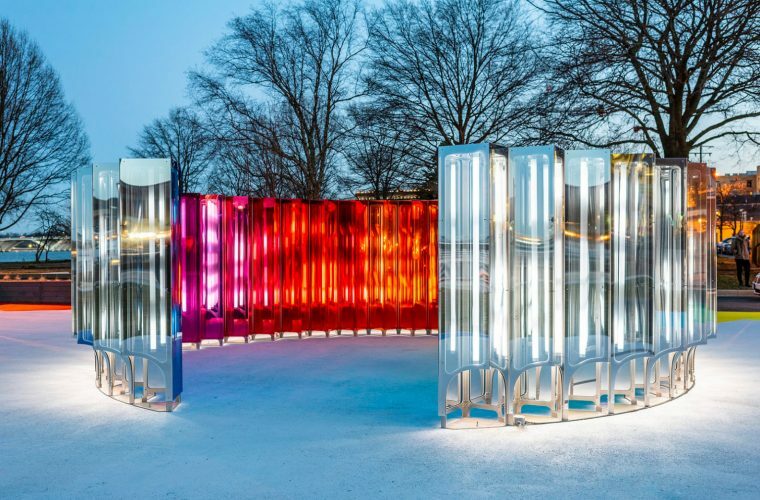 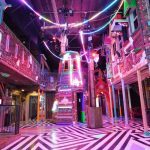 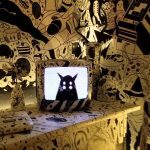 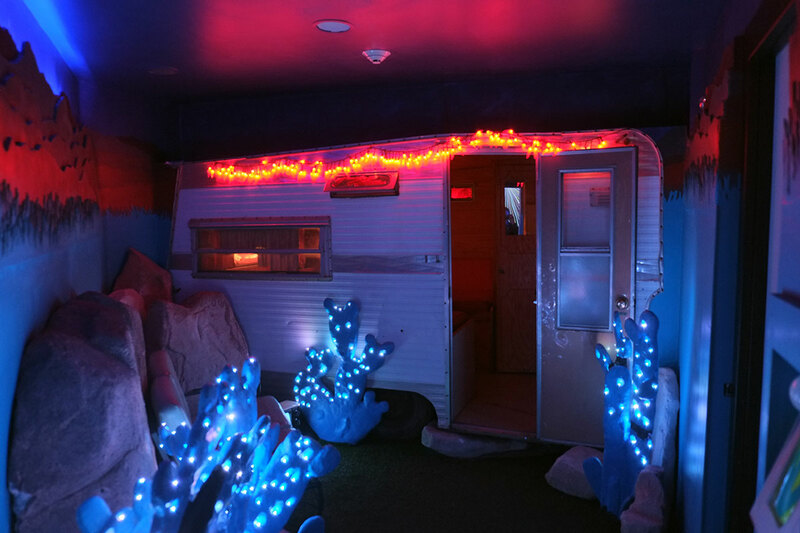 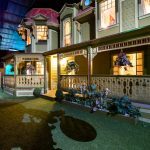 Meow Wolf's House of Eternal Return is an incredible installation made up of portals that take you through a thousand different worlds and times. 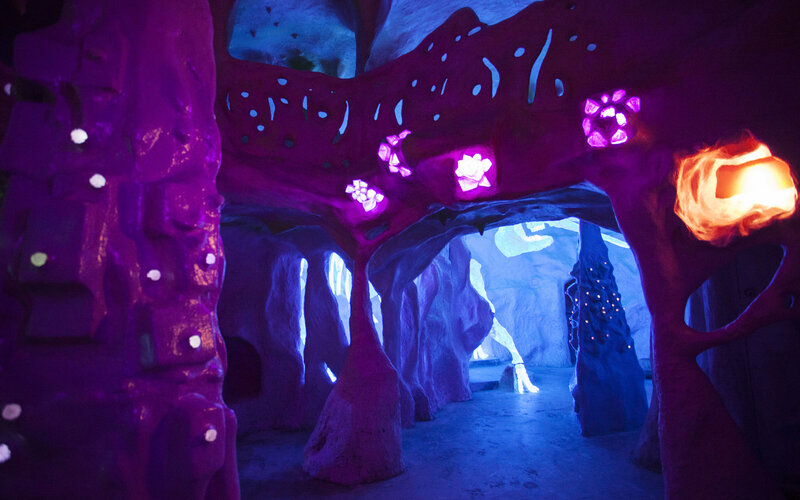 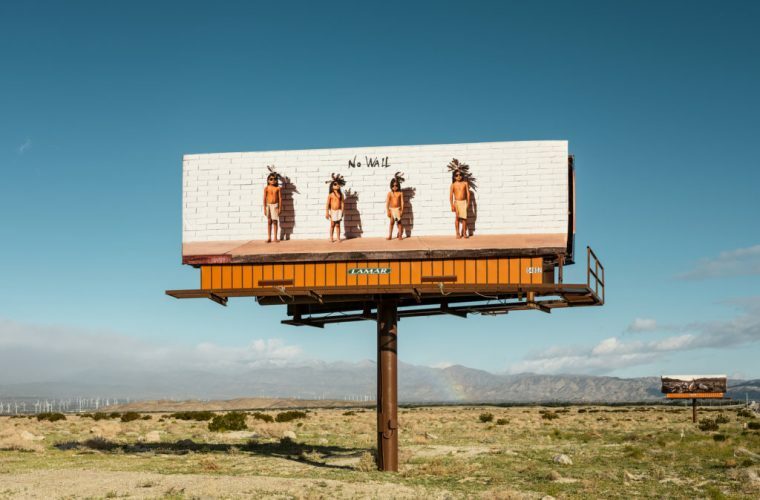 For a few years, the small mountain town of Santa Fe hides a secret straight out of science fiction. 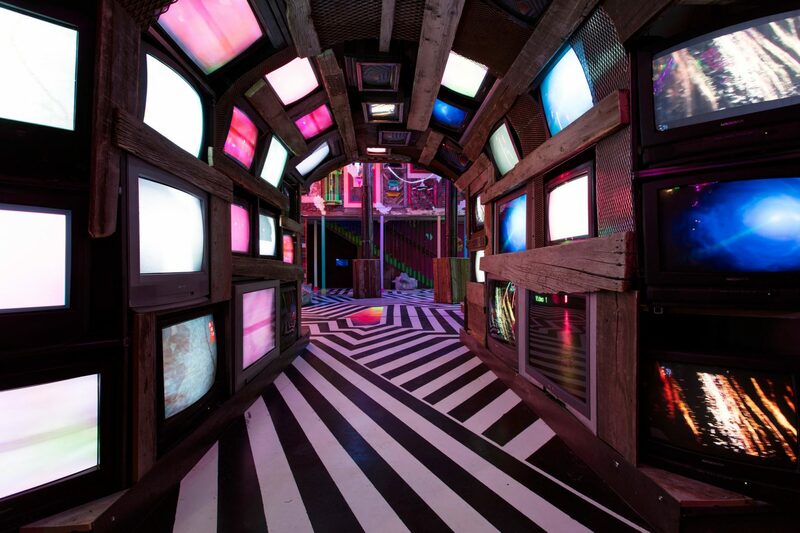 An unassuming building in the city’s industrial district is a nexus of colorful, chaotic portals that take explorers to worlds they’ve only seen in their wildest dreams or, more likely, in some films. 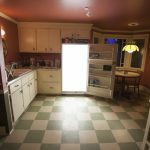 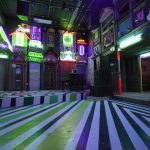 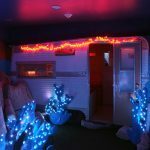 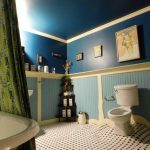 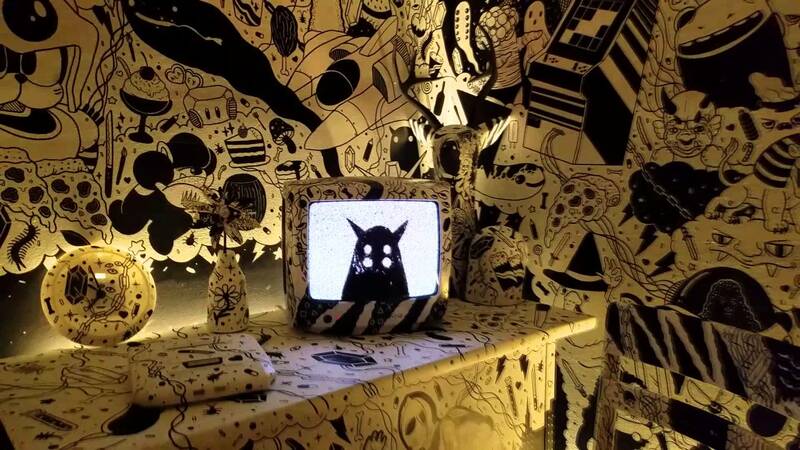 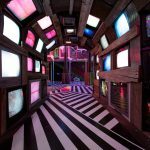 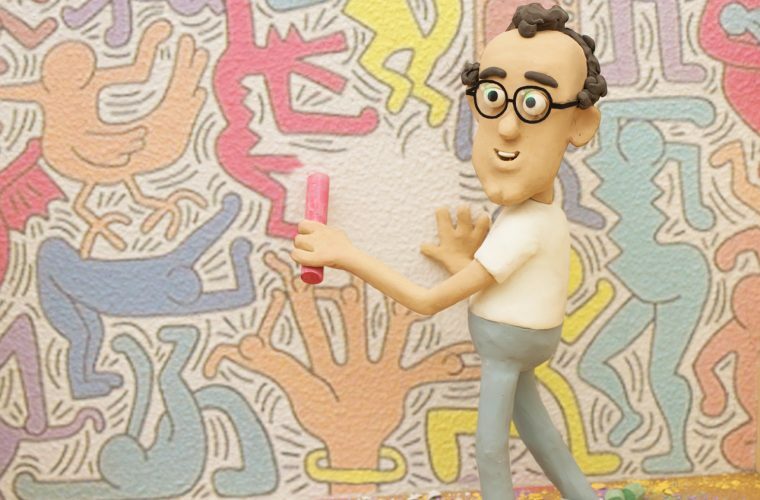 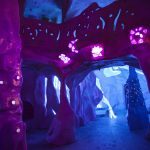 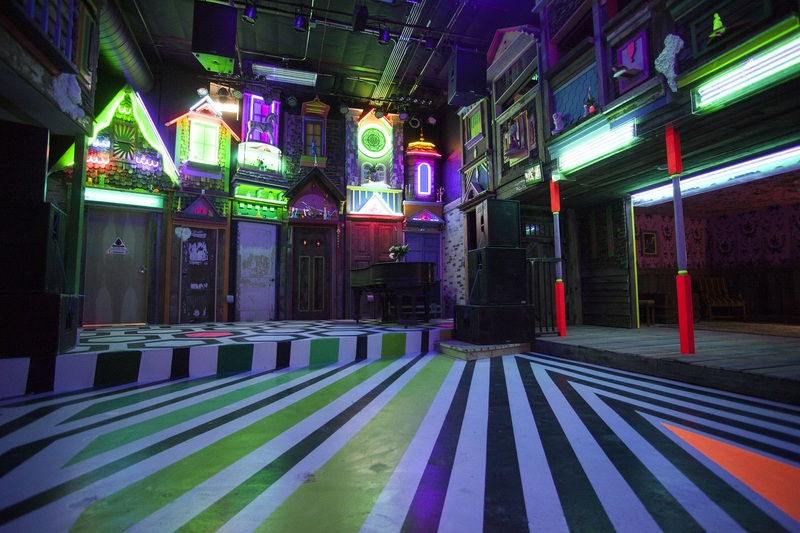 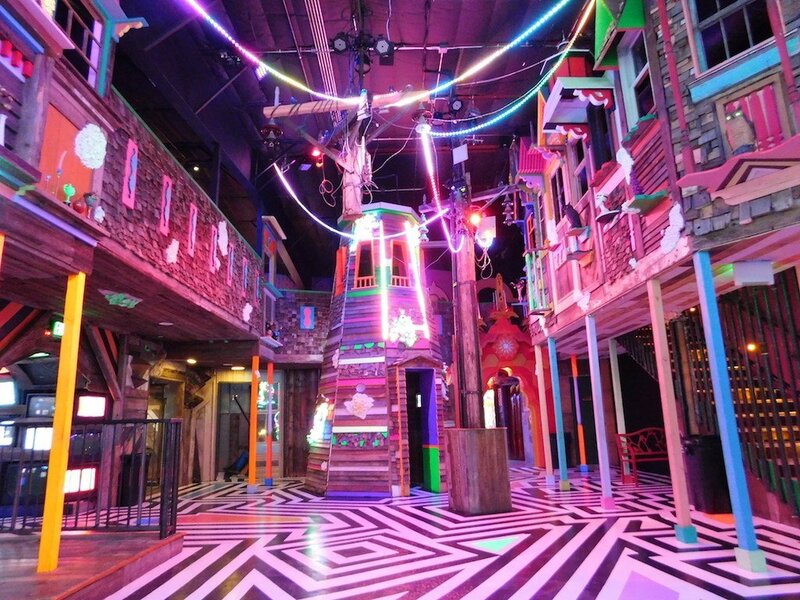 Meow Wolf’s House of Eternal Return is an artistic experience, unique in its kind, characterized by a new and surprising form of non-linear narration that develops through exploration, discovery and interactivity typical of the 21st century. 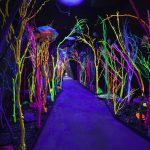 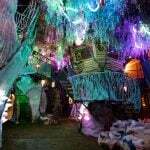 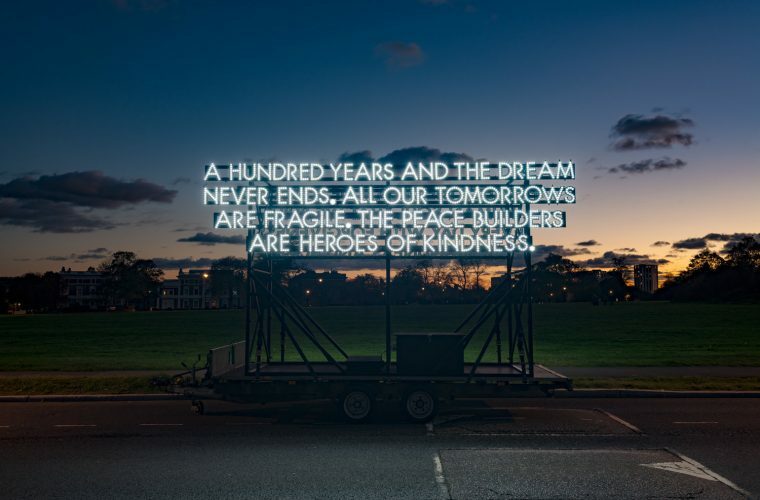 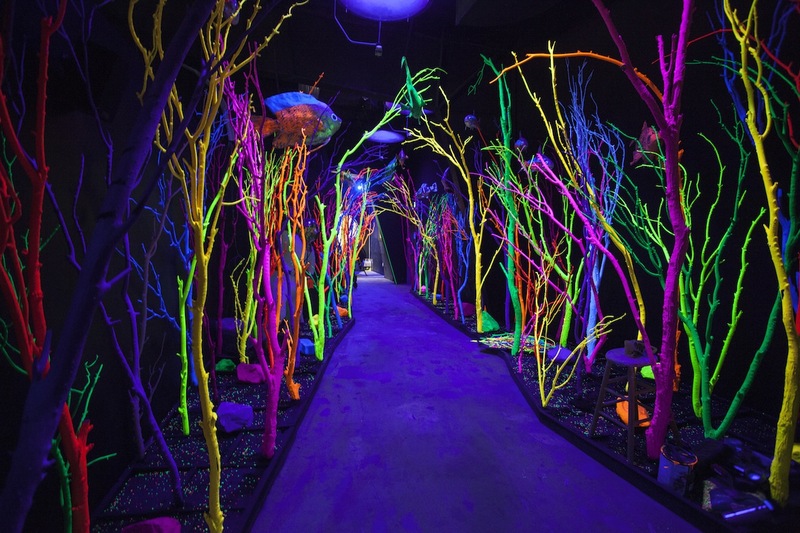 The House is a 20,000 square metre art exhibition designed by the collective Meow Wolf and funded by George R. R. Martin, author and co-producer of the television series Games of Thrones. 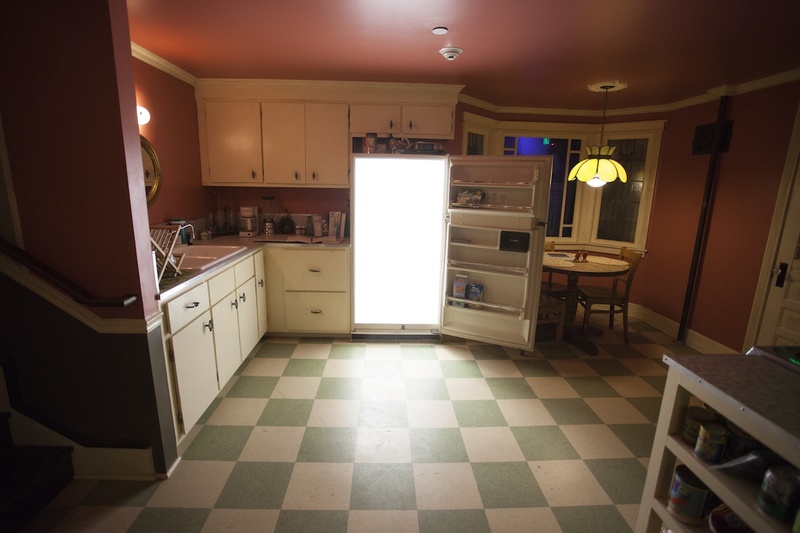 There are dozens of rooms, secret passages, interactive lights and objects with which guests can play for hours or investigate the mystery of the Selig family, which disappeared one night after conducting a forbidden experiment within their Victorian home characterized by unexpected passages, the refrigerator, fireplace, bathroom, beds and many others, which open up paths connected to other worlds and other times. 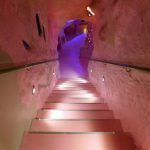 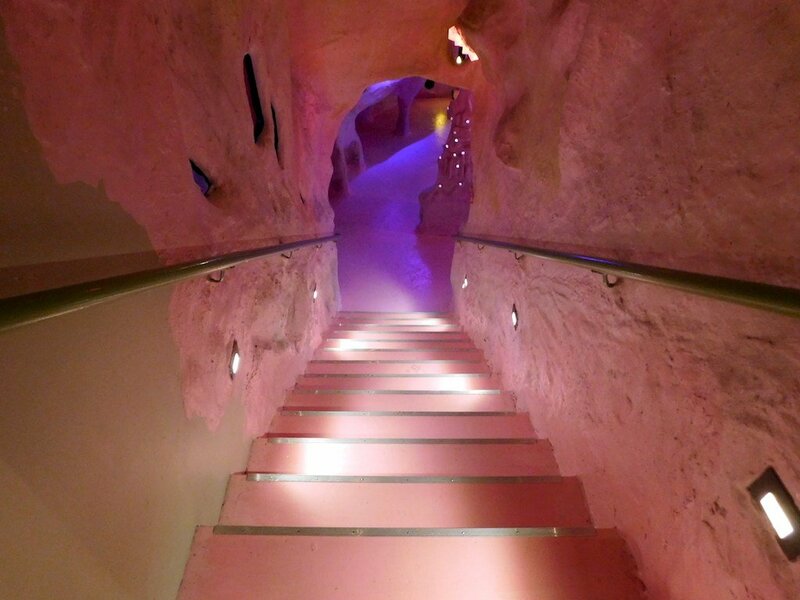 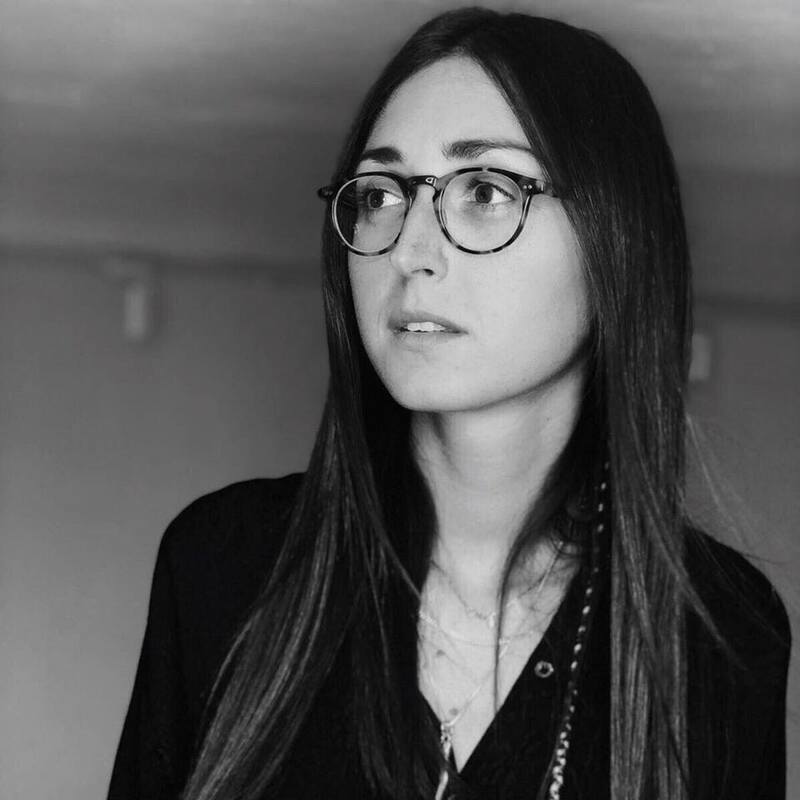 There are more than 70 interconnected spaces that connect the attic to the rooms below the ground, so many paths that visitors can take to discover them all and, despite some horror turn-offs, the installation is suitable for everyone. 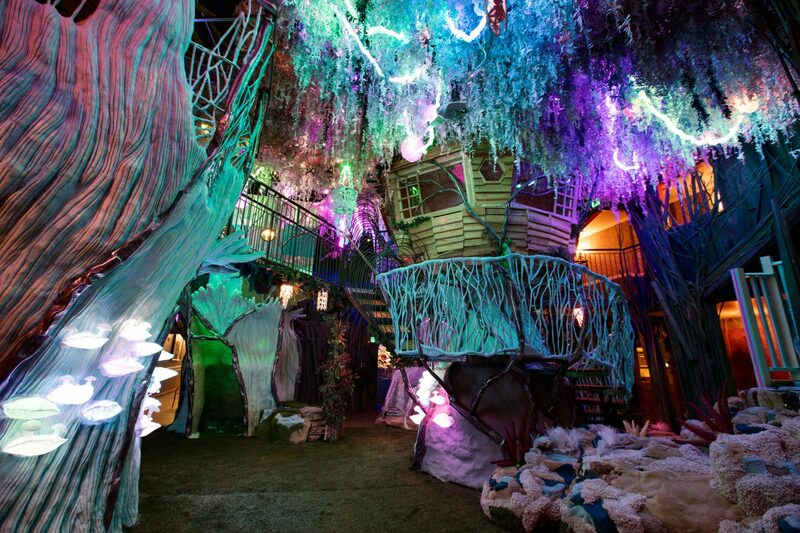 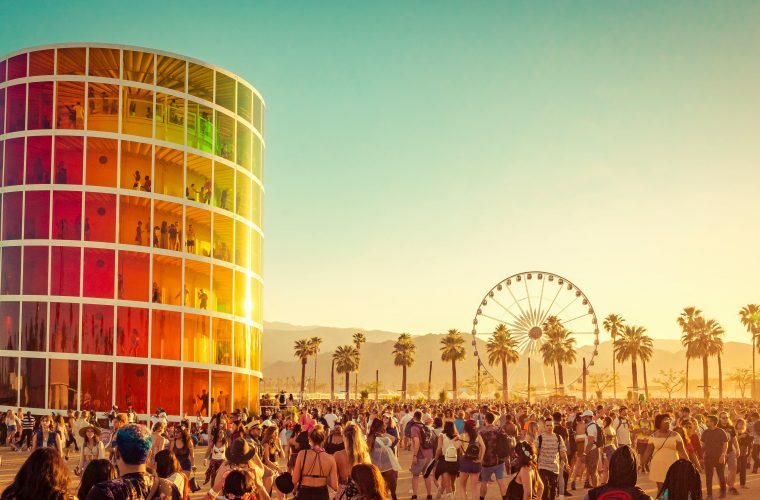 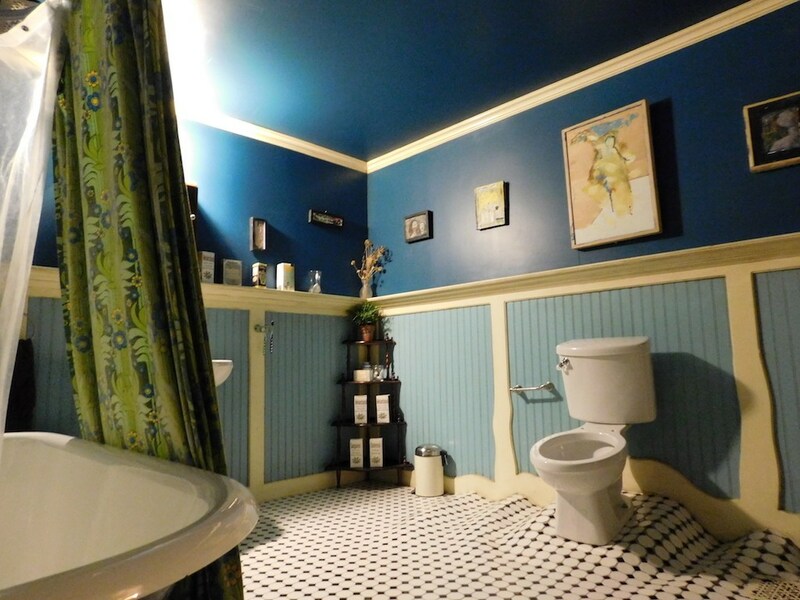 The only thing really impossible inside this house seems to be to discover it all.